I love outdoor activities. 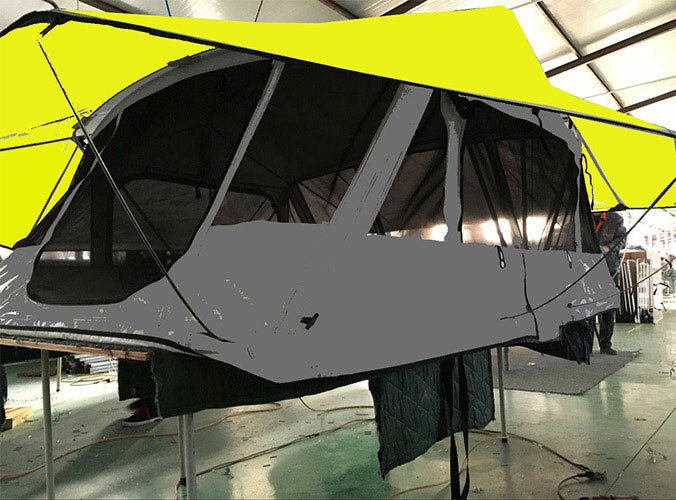 I could explain the joy of waking up in a roof top tent elevated and safety in the comfort and protection of a roof top tent is unlike any other auto camping experience. Unlike traditional tents you are not beholden to the grounds temperature variances or moisture periods. You are not blinded by the sun or wet from the morning dew. 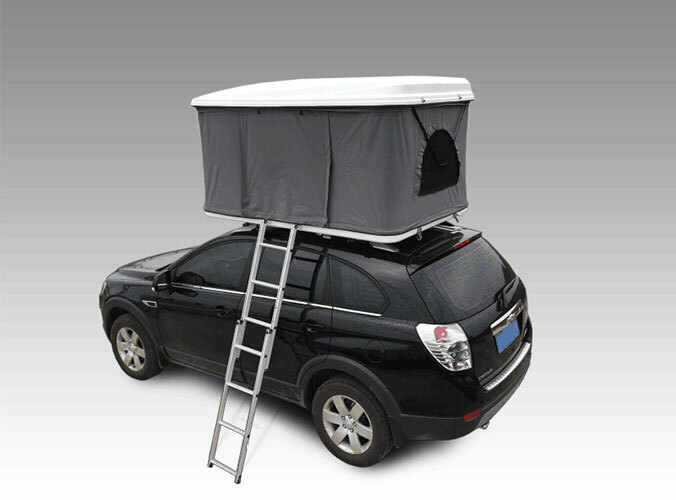 Many customers over the years that have called us after using the roof top tents for themselves have told us what they felt was that there was no better way to quickly enjoy the outdoors and utilize nature with little to no planning, spur of the moment any time or any place! The tent represents a form of freedom you can't get from anything else! Gas and go!